As November draws to a close, we at Showcase Properties of Central Florida remain thankful for our customers, colleagues, friends, neighbors, and the support you’ve all brought us throughout the year. You are the foundation of our success, and we wouldn’t be where we were without all of you. Thank you! This newsletter takes an equestrian focus as we set in to the long-awaited equine season here in Central Florida. HITS is at the fore-front of our minds, with competitions beginning in December and picking up full-speed in January. We’re also pleased to present our Equestrian Portfolio, the newest publication created with equestrians of all disciplines in mind. 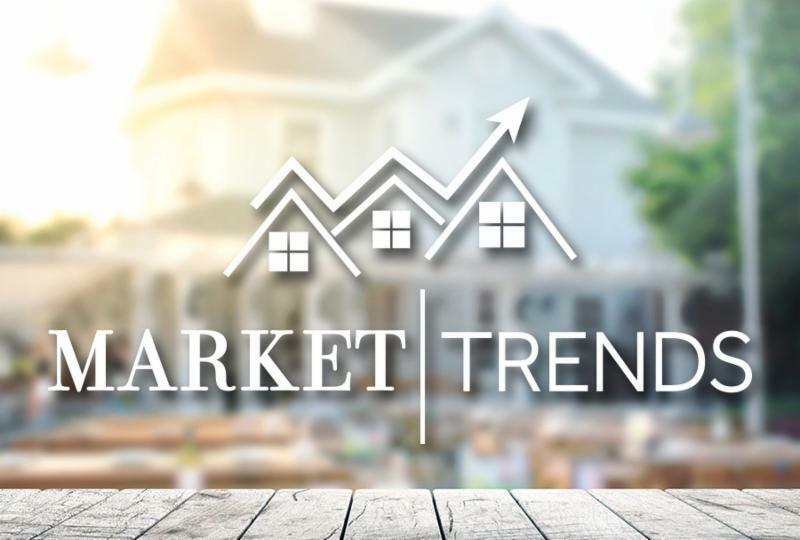 We’ve provided a look ahead at events in and around Ocala in the month of December, as well as a look at the most recent local market trends and a study on the state’s agricultural economic contributions, made available by the University of Florida. 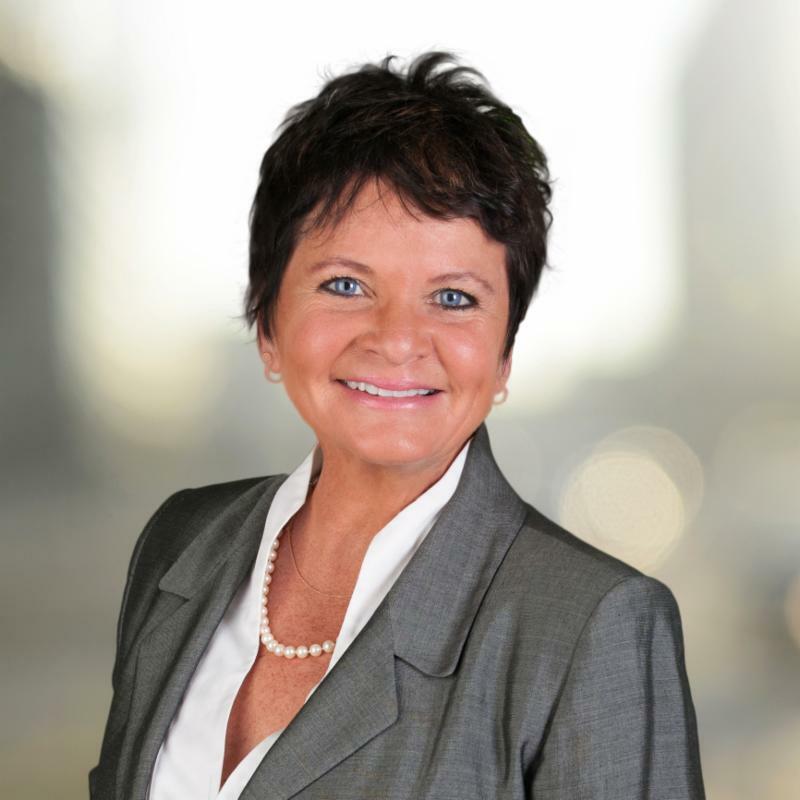 Ocala Marion County Association of REALTORS® (OMCAR) report. The University of Florida IFAS recently released an updated economic contribution study for Florida agriculture, natural resources and food industries. The following report provides information for all of Florida, the Marion County results appear on pages 40-41, which show total output (revenue) contributions of $3.23 billion, and employment contributions of 33,740 jobs, representing 24.1% of total county workforce employment. Among that there are approximately 3,500 farms (includes horse farms) on 377,000 acres with the largest sectors are the equine industry, cattle, peanuts and hay. Showcase Properties of Central Florida is proud to support the Horse County Protection Program. To learn more about how you can be involved visit their Facebook page here. An annual tradition, HITS Ocala Winter Circuit is in the air here in Central Florida! 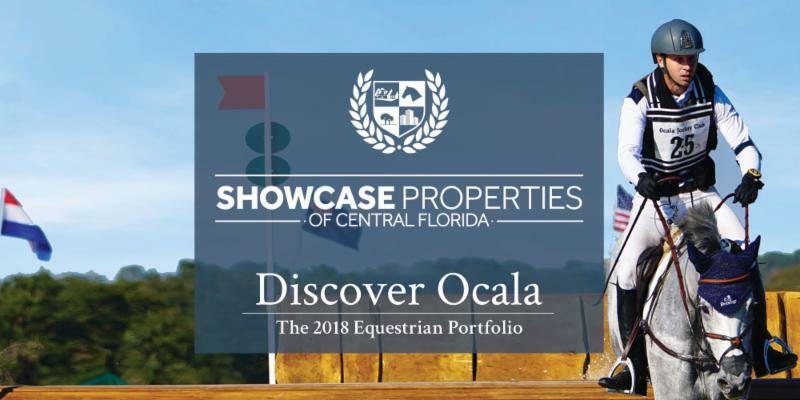 Ocala has been honored to host this renowned event featuring some of the biggest names in the equestrian sport since 2002 and continues to build a rich relationship with what has become one of the top-rated Hunter/Jumper shows in the world. Find out the history behind this prestigious event, take a look ahead at a promising season, and browse properties near HITS Post Time Farm, all in one place! The 2018 Equine Listing Portfolio | Take a Peek! 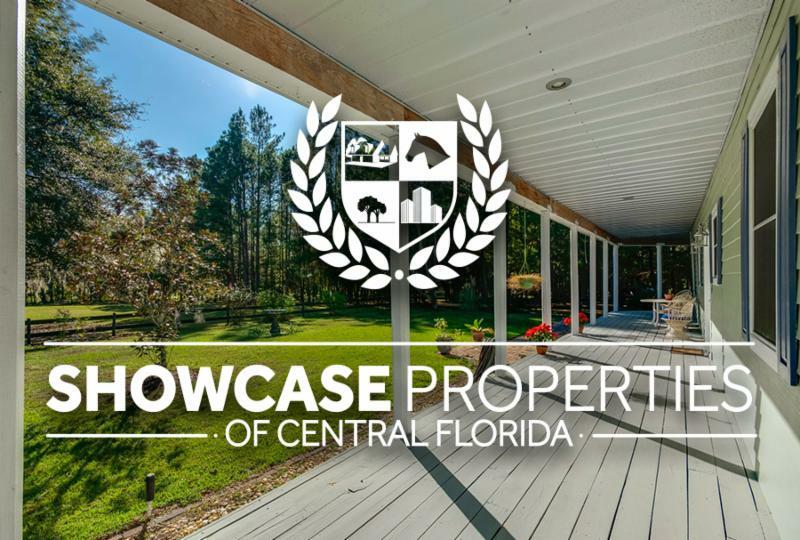 At Showcase Properties of Central Florida, we’re proud to present the 2018 Equine Listing Portfolio. 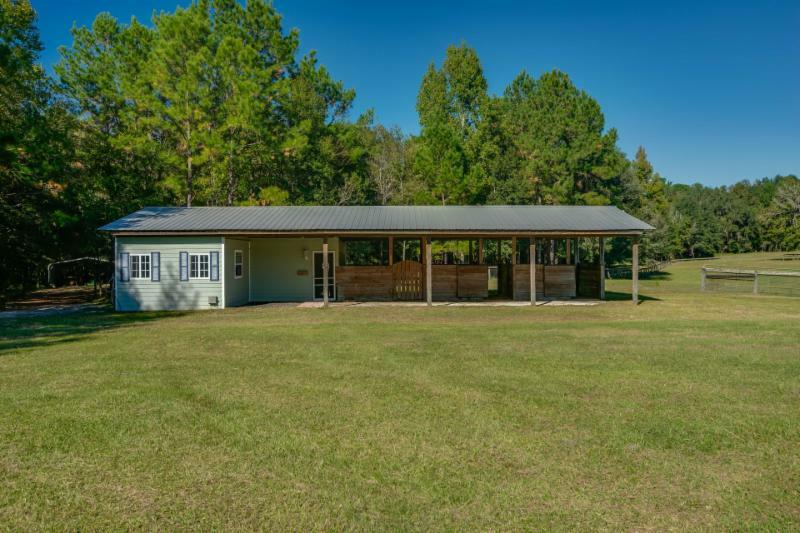 This publication showcases some of the most prestigious and exceptional equestrian properties on the market in and around the Ocala and Marion County area. From elegant training facilities to cozy mini-farms and everything in between, you’ll find an impressive selection of equestrian properties for multiple disciplines. For a full look at all we have to offer, take a look at our extended listings by clicking here. Can’t wait to get a head start on your social calendar? We’re here to help you get started with December’s events blog, featuring a full-line up of live music, local brews, and on stage performance at The Reilly Arts Center . Need a little fresh air? We’ve found the best of the best outdoorsy outings for you and your friends at the Florida Horse Park , Silver Springs State Park, Depot Park, and so much more! 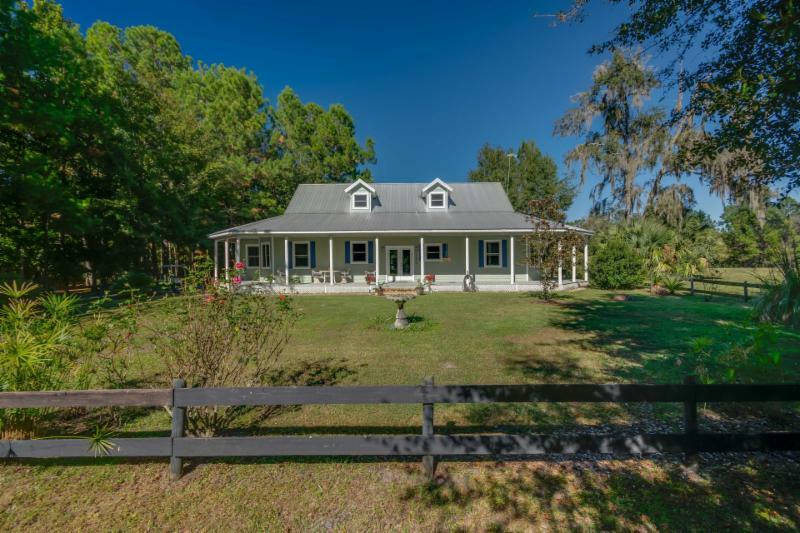 Green Acres Farm, is a picturesque 30+ acre paradise located in historic Micanopy, known for its live oak trees and lovely roll to the land. 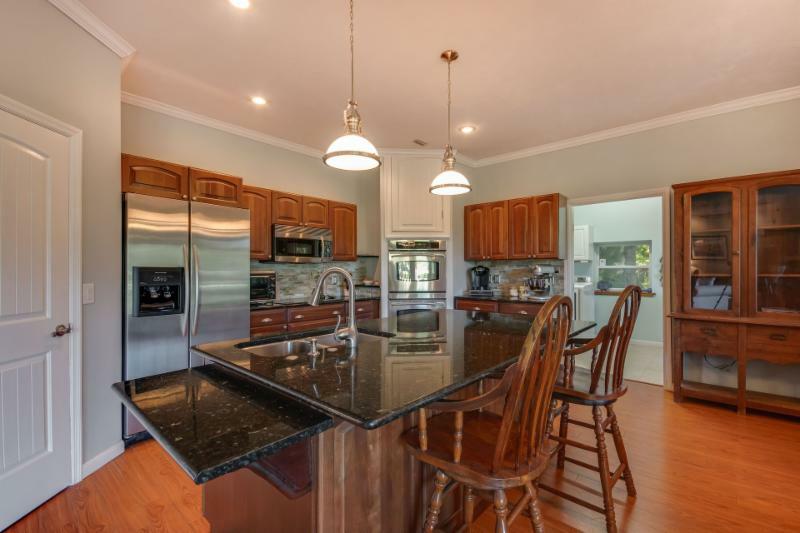 The custom built home is loaded with upgrades and has a wonderful New England charm. 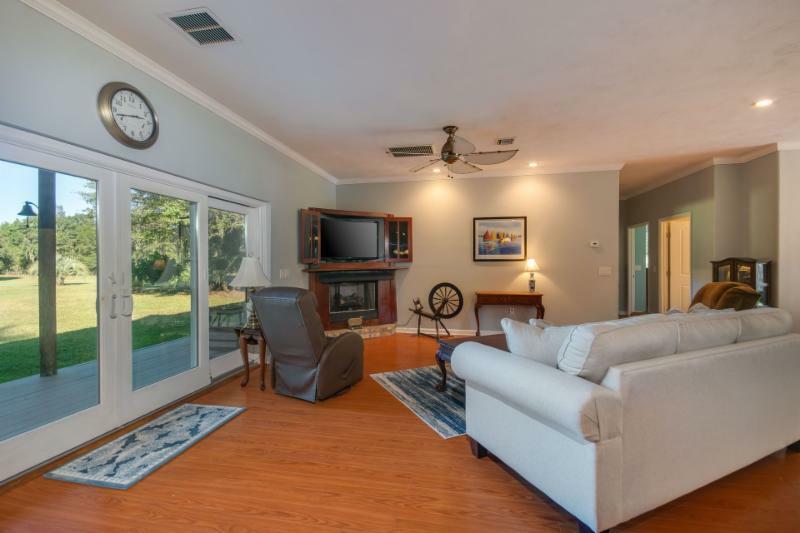 The 3/3 home has a whimsical metal roof, wrap around porch, hardiboard siding, 9 Ft ceilings throughout, open and bright floor plan and many green features well as an extensive list of upgrades. Green Acres boasts a nice size 3 stall shed row barn with an attached office that could be finished as an apartment, already has a shower sink etc, there is also a metal equipment barn, and 30x 40 work shop with 220 power, covered Rv parking with 50 amp power. There are wooded trails thru part of the property and lush planted pastures.